A leading partner to international capital investing in the Nordic real estate markets. We offer our partners a complete solution with an aim to maximise the returns and the values from the properties. Scius has over the years created a strong network that today includes the majority of the Swedish real estate industry like property owners, lenders, consultants, brokers, advisors etc. Scius will if the possibility exists invest equity in the transactions along our partners. Our clients have comprised both international and Nordic institutions and property companies including Invesco, Starwood, Blackstone, Angelo Gordon, Goldman Sachs, Lone Star, The Third Swedish National Pension Fund, Sveafastigheter, Alecta, Rikshem and Diligentia. Scius currently asset manage over 200,000 sq m of commercial real estate in Sweden valued at approximately SEK 8 billion. As an operating partner Scius can offer a strong market presence and deal sourcing capability, through our extensive network. During the acquisition phase, Scius will coordinate all activities including analysis and underwriting, negotiations, due diligence, financing and corporate/tax structuring. Scius is then responsible that the agreed business plan is met and that the returns and values from the properties are maximised. The asset management strategy will be developed on an individual basis to best suit the assets and the investment strategy of the partner. The team at Scius has extensive experience of working with both international and domestic capital. From its start Scius has acquired and managed real estate of a total of SEK 20 billion in value with an aggregated sq m of 1,270,000 for its clients. On behalf of Invesco Real Estate, Scius sourced and acquired prime office buildings Gångaren 10 (36,000 sq m including head office for Securitas worldwide) and Välmågan 9 (20,000 sq m head office for Skanska worldwide) located in Stockholm in two separate off-market transactions. Following the acquisition of SveaReal, a Swedish private property company, together with Starwood Scius has carried out the joint business plan as operating partner. At acquisition SveaReal comprised a mixed portfolio of 79 properties, 840,000 sq m and 30 employees located in three offices. Together with Sveafastigheter, an opportunistic fund manager, Scius acquired a grocery retail portfolio in Sweden. The portfolio comprised 32 grocery store assets with an aggregate area of approximately 49,000 sq m. Scius actively pursued 13 add on acquisitions in combination with re-gearing 51 of the leases increasing running yield and creating an institutional portfolio that subsequently could be divested. The senior team has worked together for 15 years. Prior to forming Scius, the senior team worked together at Niam AB where the partners had senior roles in the acquisition, asset management and financing teams. The team has through their existing clients and previous positions extensive experience of working with international capital. 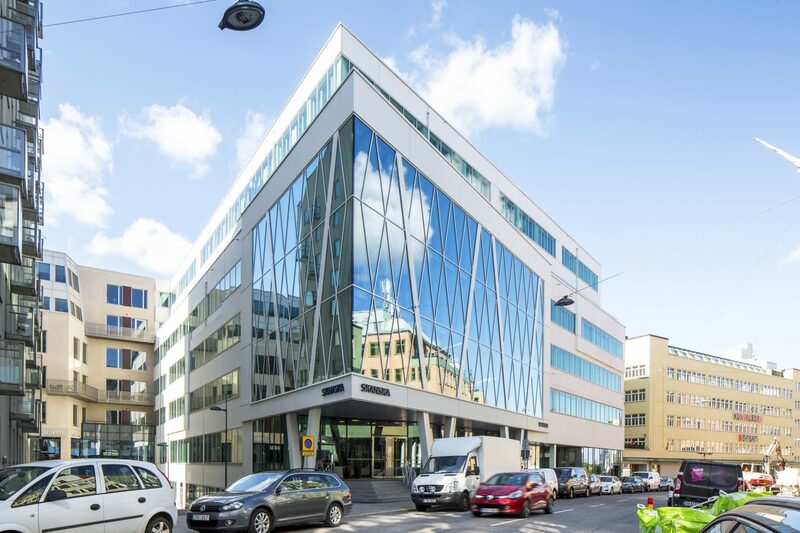 AFA Sjukförsäkringsaktiebolag has sold the office property Skjutsgossen 12 located in Södermalm, Stockholm to funds advised by Blackstone, working alongside Scius Partners. 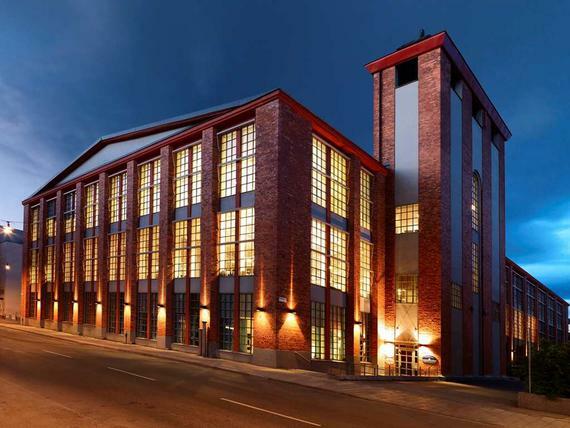 The property was built in 1965 and comprises circa 34,000 sqm of lettable area in central Södermalm. 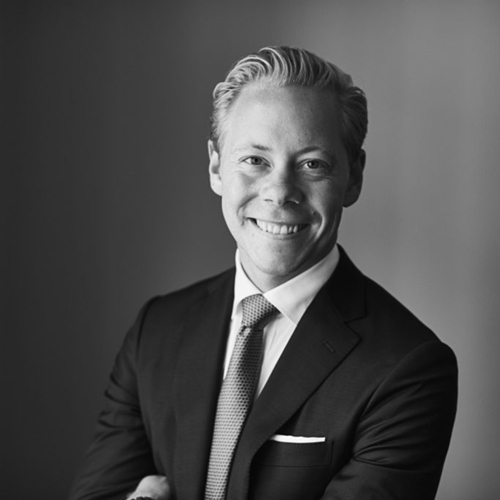 ”We remain convinced about the city of Stockholm’s strengths as one of Europe’s key gateway markets, and are therefore delighted to make this further investment in Stockholm on behalf of our investors” comments James Seppala at Blackstone. ”We see meaningful potential to upgrade this office property further, in order to help meet the growing demand for first rate office space in Södermalm, one of Stockholm’s most attractive and exciting areas” comments Mikael Freudmann at Scius. AFA was advised by L&L Advokatbyrå while Scius and Blackstone were advised by Roschier. 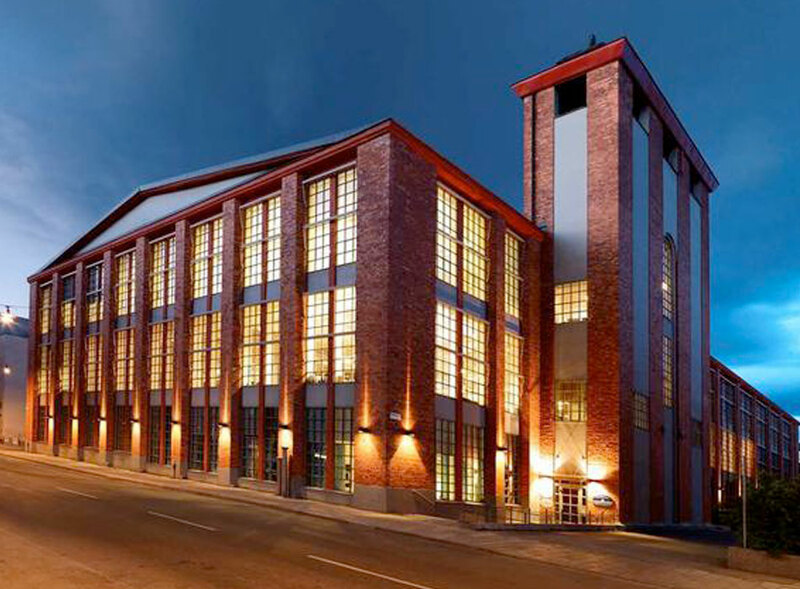 American Angelo Gordon, together with Scius Partners, has acquired the office property Barnängen 6 in Södermalm, Stockholm from AFA Sjukförsäkringsaktiebolag. The property built 1917 comprises 10,300 square meters of lettable area with large windows and generous ceiling heights. The property is located on eastern Södermalm which is under extensive development including a new metro station to be opened. Invesco Real Estate acquires an office development in one of the most expansive areas in central Stockholm. The property have today an office/industrial building of approx. 18,000 sqm, but there is a building right to extend the current building by approx. 6,000 sqm for office use and erect a residential building of approx. 60 apartments next to the current building. Scius Partners is local asset management partner to Invesco Real Estate. Scius Partners has been part of the sourcing of the deal and will manage the property going forward. Invesco Real Estate has sold Skanska’s HQ of 20,500 sqm in Stadshagen, Kungsholmen to DWS. The property was acquired from Skanska in an off-market transaction in 2014. Scius Partners has been local asset management partner to Invesco Real Estate and been part in of the acquisition of the property. Starwood with Scius Partners as local asset management partner has sold Åkerby 8 to Stendörren. The property of 9,700 sqm is located in an industrial area in north Stockholm and include office, warehouse and light industrial. Grocery Stores Sweden, owned by a Joint Venture between Partners Group, Brunswick Real Estate and Scius Partners has been sold to Tre Kronor Property Investment. Grocery Stores Sweden is investment vehicle with 43 assets focusing on food anchored properties. Grocery Stores Sweden was acquired by the JV in 2016 and has since then made several add-on acquisitions of food anchored properties. Scius Partners has been, in addition to co-investor, asset manager of the portfolio. 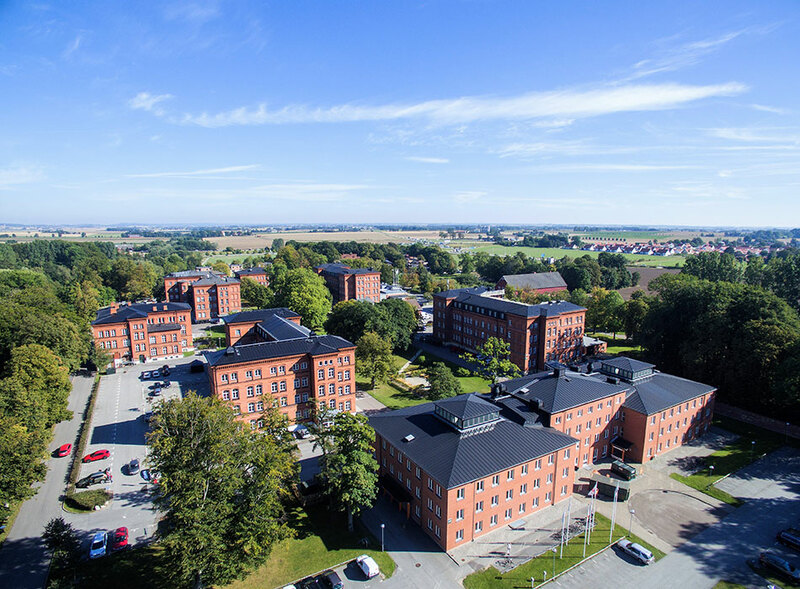 Starwood with Scius Partners as local asset management partner has sold a portfolio of 5 properties located in Linköping, Norrköping and Västerås to Castellum. Starwood with Scius Partners as local asset management partner has sold a portfolio of 51 assets of total 460,000 sqm to Nyfosa to an underlying value of approx. SEK 3.6 billion. Starwood with Scius Partners as local asset management partner has sold an office building of 32,000 sqm located in Kista, Stockholm. 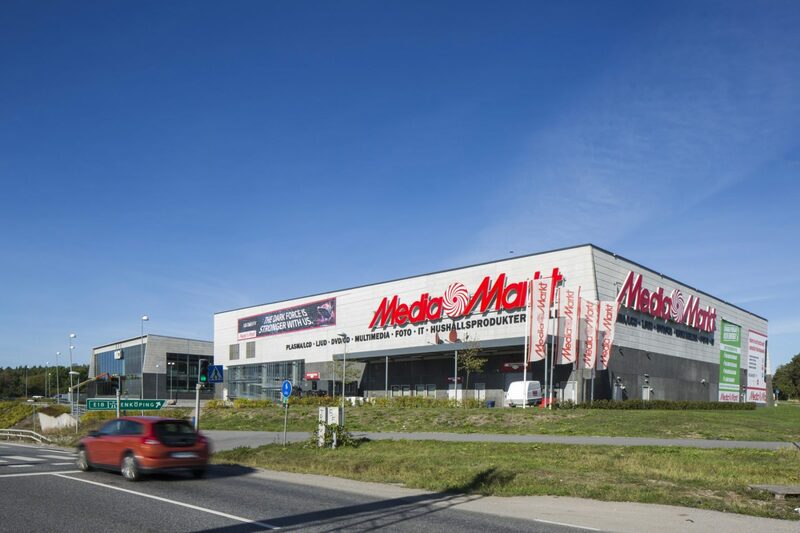 Invesco Real Estate acquires ICA Maxi in Helsingborg, one of the best performing ICA store in Sweden. Grosvenor, the seller, has extended the property by 1,500 sqm to accommodate Systembolaget and Apotek Hjärtat. Scius Partners is local asset management partner to Invesco Real Estate. Scius Partners has been part of the sourcing of the deal and will manage the property going forward. Starwood with Scius Partners as local asset management partner has sold Aronsborg’s conference center with 390 beds located in north of Stockholm to Strawberry Properties owned by Petter Stordalen. 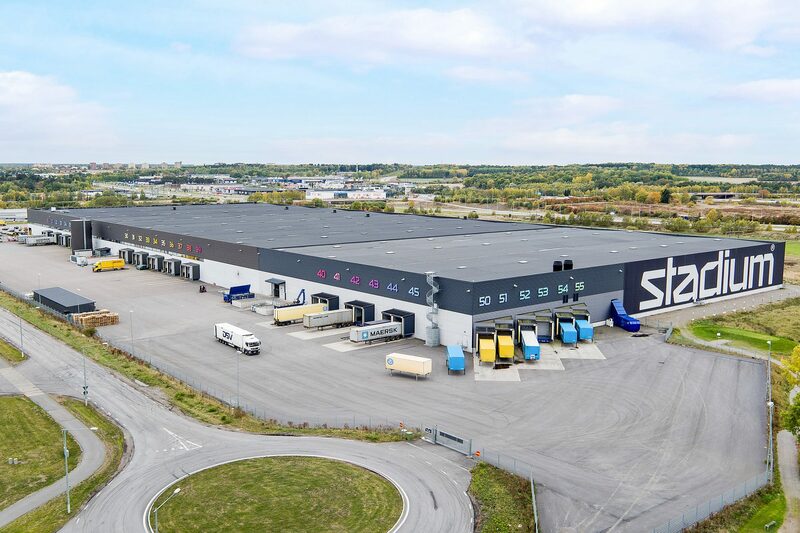 Invesco Real Estate has in a portfolio deal sold 3 logistic assets of 140,000 sqm located in Nörrkoping, Jönköping and Nyköping to a newly formed company by Pareto. The assets have been acquired in separate deals by Invesco Real Estate to now sell them in a portfolio. Scius Partners has been local asset management partner to Invesco Real Estate and been part of the acquisitions of the properties. Starwood with Scius Partners as local asset management partner has sold two office buildings to Profi. The two properties are Tumba 7:150 in Botkyrka of 80,000 sqm with Alfa Laval as the largest tenant and Borgarfjord 2 in Kista of 44,000 sqm. 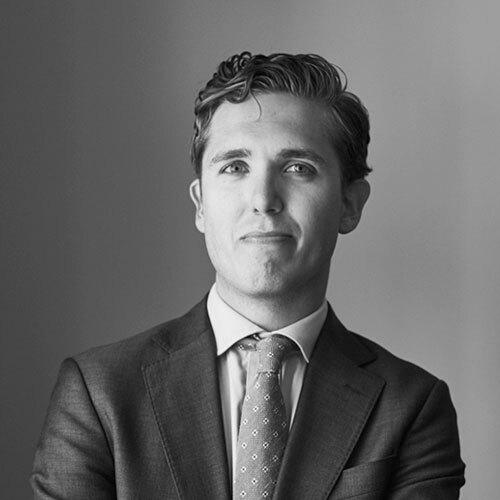 Mathias Ljungberg joins Scius Partners as an investment and asset manager. Mathias come from PwC Real Estate where he was an Manager focusing on Sell and Buy side advisory within the Real Estate sector. Mathias will focus on asset management activities for the Invesco and Grocery Store mandate but also analyze and pursue add-on and new acquisitions for existing and new clients. 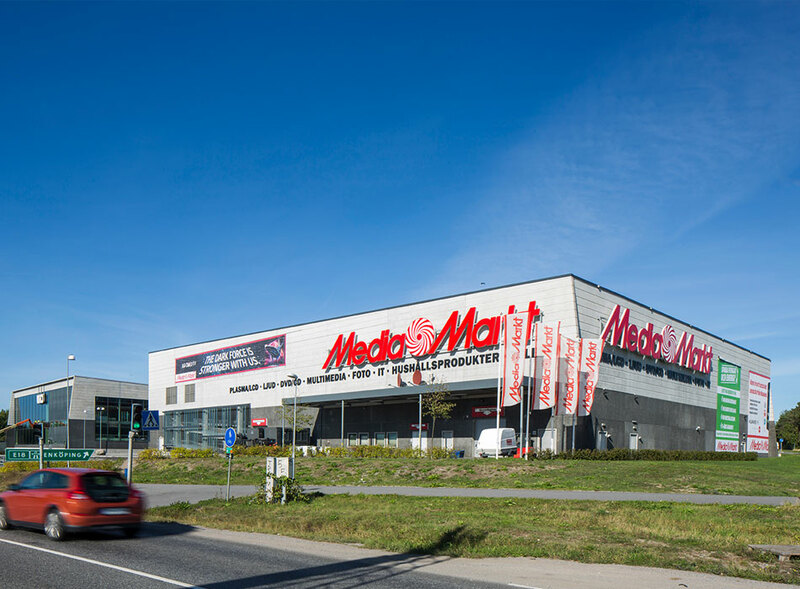 Invesco Real Estate has sold the retail property Mölnvik handelsområde of 16,000 sqm on Värmdö to Aberdeen. Scius Partners has been local asset management partner to Invesco Real Estate and was part in of the acquisition of the property. 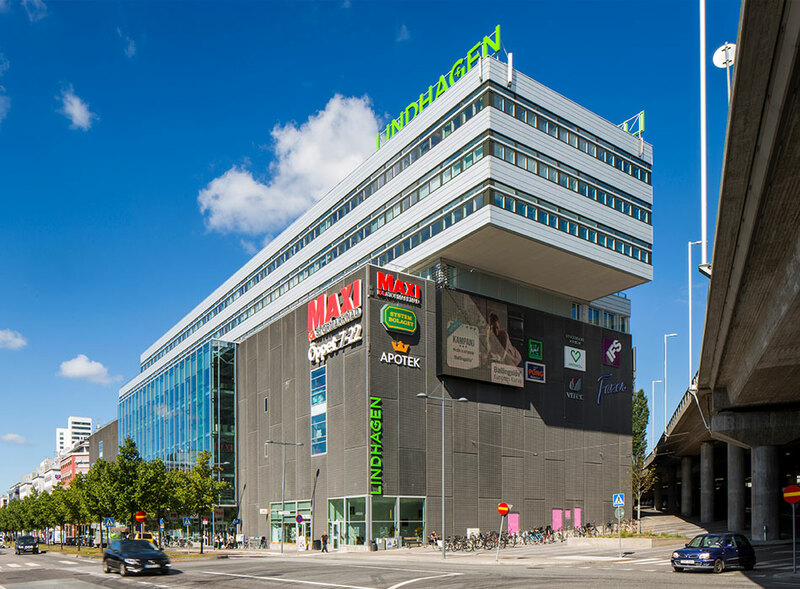 Sveafastigheter has divested a large property portfolio to Partners Group, including Grocery Stores Sweden where Scius Partners is co-investor and asset manager. Grocery Stores Sweden is investment vehicle with assets focusing on food anchored properties. Scius Partners will continue to co-invest and asset manage the assets in Grocery Stores Sweden. 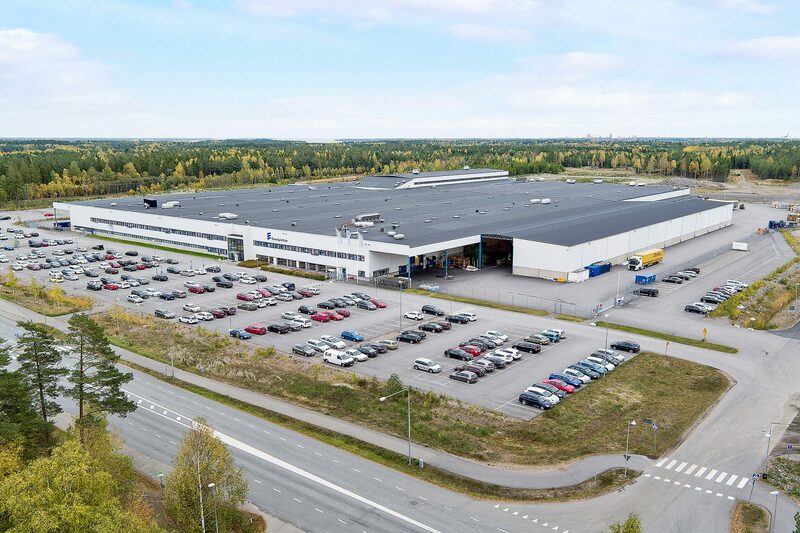 Invesco Real Estate acquires logistic property of 45,000 sqm in Nyköping from Alecta. The acquisition is the fourth logistic acquisition Invesco Real Estate has made in Sweden. Scius Partners are local asset management partner to Invesco Real Estate. Scius Partners has been part of the sourcing of the deal and will manage the property going forward. 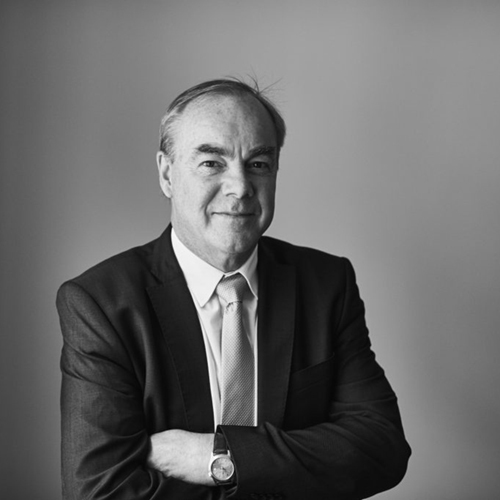 Viktor Bolander joins Scius Partners. Viktor come from Skandia where he has worked as an Financial analyst at group Treasury. Viktor will focus on asset management for the SveaReal portfolio as well as evaluating new acquisition for existing and new clients. Invesco Real Estate acquires in an off-market deal an office building of 35,000 sqm on Kungsholmen, central Stockholm, from Areim. Areim develop the property is three stages. Second stage including Securitas worldwide HQ will be complete prior to Closing and third stage will be on-going after Closing. Scius Partners has been part of the sourcing of the deal and will manage the property going forward. 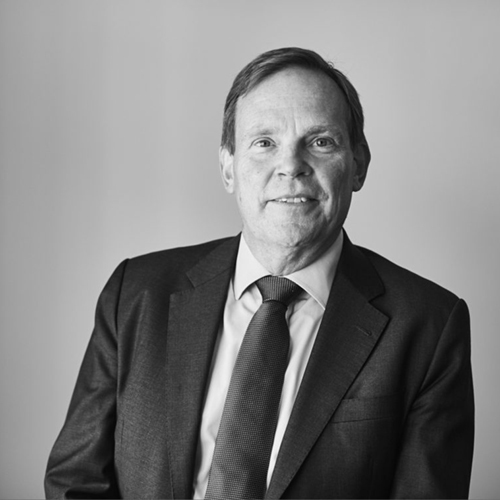 Håkan Blixt joins Scius Partners as responsible for SveaReal. 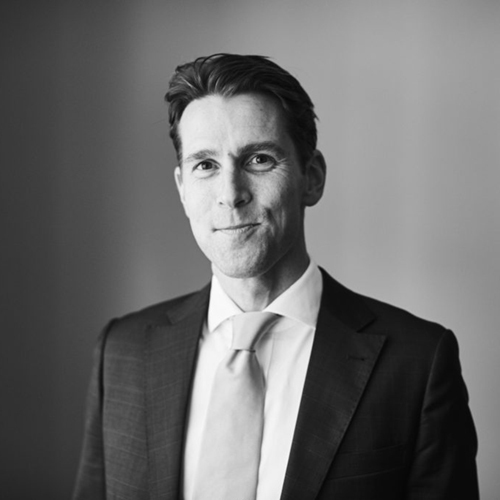 Håkan come from Savills Investment Management where he was responsible for the Nordics. 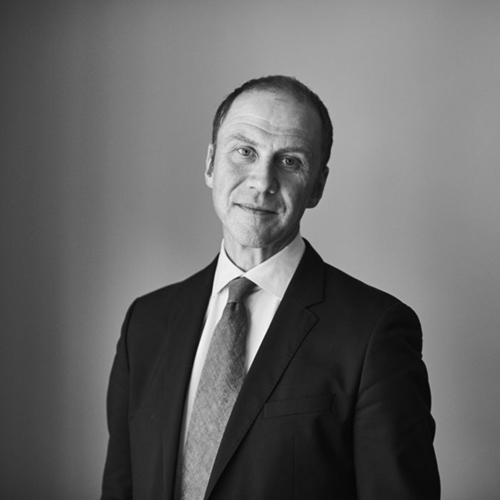 Prior to setting up and lead the Nordic business for Savills Investment Management, Håkan was responsible for Asset Management at Niam and part of the management team. Starwood acquires SveaReal with 79 properties and 834,000 sqm in a mix of offices, logistics and light industrial properties from DnB Nor Eiendomsinvest. Scius Partners will be Starwood’s local asset management partner for SveaReal. 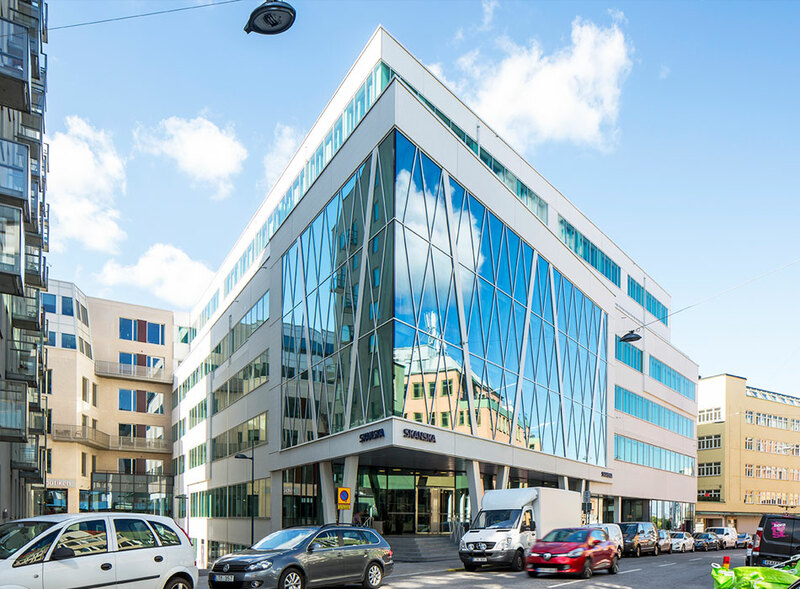 Invesco Real Estate as acquired Skanska’s newly developed HQ in Stadshagen, Kungsholmen from Skanska in an off-market transaction. The state-of-the-art property of 20,500 sqm meet the highest environmental qualities and is located close to subway and other public transportations. Scius Partners has been part of the sourcing of the deal and will manage the property going forward. 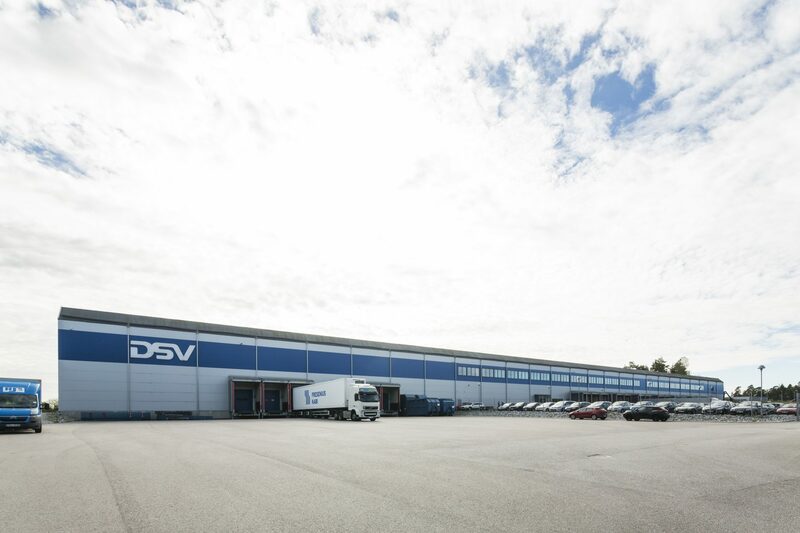 Invesco Real Estate has acquired a logistic unit of 23,500 sqm leased to DSV in Märsta close to Arlanda airport from Estea. Scius Partners has been part of the sourcing of the deal and will manage the property going forward. Sveafastigheter and Scius Partners acquires a grocery anchored portfolio with 32 assets of 49,000 sqm from CBRE Global Investors. The goal is to grow the portfolio with add-on acquisitions of similar assets to increase the volume and dilute the share of Coop branded assets. Scius Partners will asset manage the portfolio going forward and seek new potential add-on acquisitions. 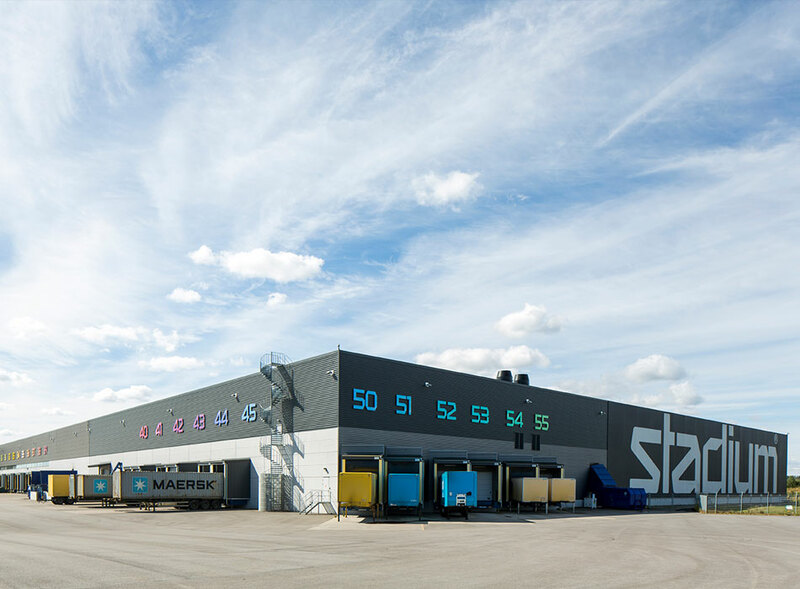 Invesco Real estate acquires 23,000 sqm of retail warehouse in one of Sweden’s strongest retail warehouse locations, Barkarby, in north of Stockholm from Commerz Real. Tenants include strong brands such as Media Markt, Mio and Jula. Scius Partners has been part of the sourcing of the deal and will manage the property going forward. Invesco Real Estate has acquired a logistic unit of 41,000 sqm leased to Stadium in Norrköping along highway E4 from Fortin Properties. The logistic unit is the sport retailer Stadium’s main distribution center in Sweden. Scius Partners has been part of the sourcing of the deal and will manage the property going forward. 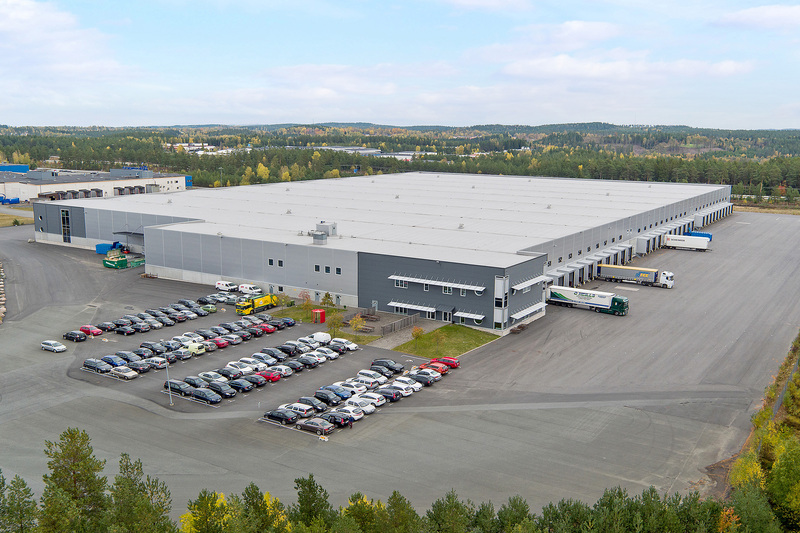 Invesco Real Estate acquires logistic property of 45,000 sqm in Jönköping with Aditro Logistics on a long lease. Scius Partners are local asset management partner to Invesco Real Estate. Scius Partners has been part of the sourcing of the deal and will manage the property going forward. 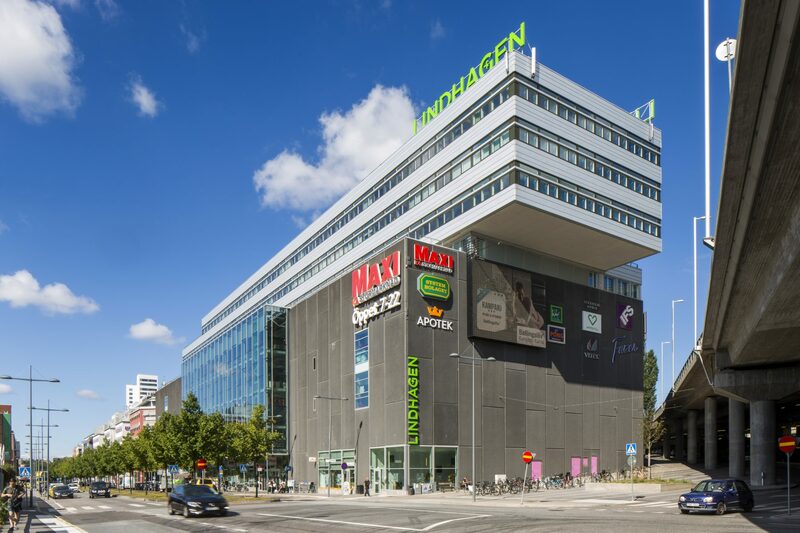 The multi-use property in Stadshagen, Kungsholmen, of 23,000 sqm with 10,000 sqm office and 13,000 sqm retail has been acquired by Invesco Real Estate from a 50/50 Joint Venture between Fabege and Peab in an off-market transaction. ICA Maxi is the largest tenant with approx. 8,800 sqm and this is the largest inner-city grocery store in Stockholm. Scius Partners has been part of the sourcing of the deal and will manage the property going forward. Invesco Real Estate has made its first acqusition in Sweden, Mölnvik handelsområde on Värmdö of 16,500 sqm. The property has several well-known tenants with a WAULT of over10 years. Scius Partners has been part of the sourcing of the deal and will manage the property going forward. Do you need a strategic or operating partner for investments in the nordic region? Or do you just want to know more about Scius Partners and what we do? Don’t hesitate to get in touch with us. If you want to get in touch with someone in our team, you’ll find the info on our Team page.